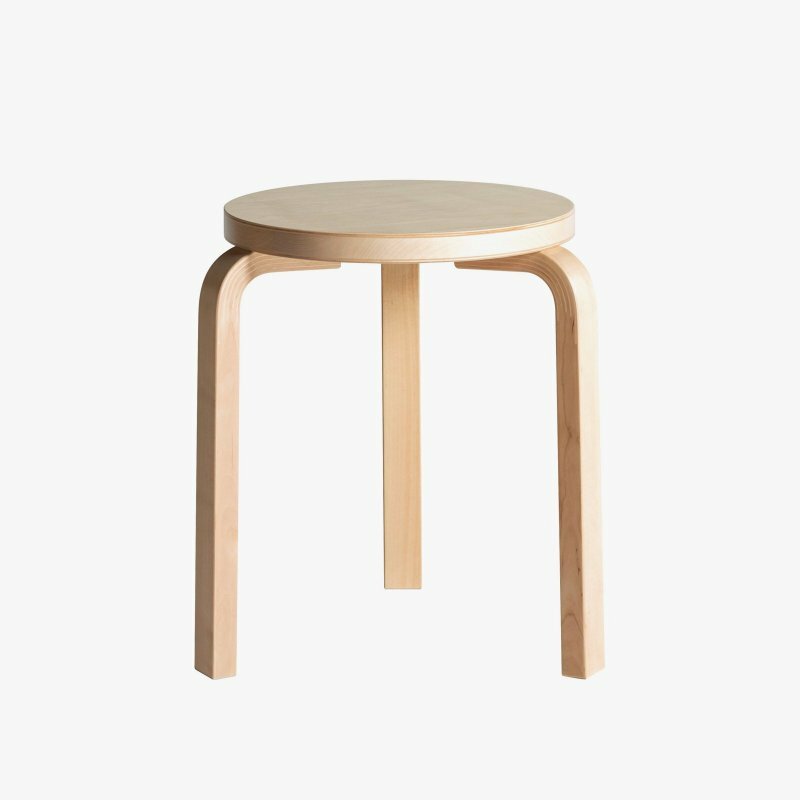 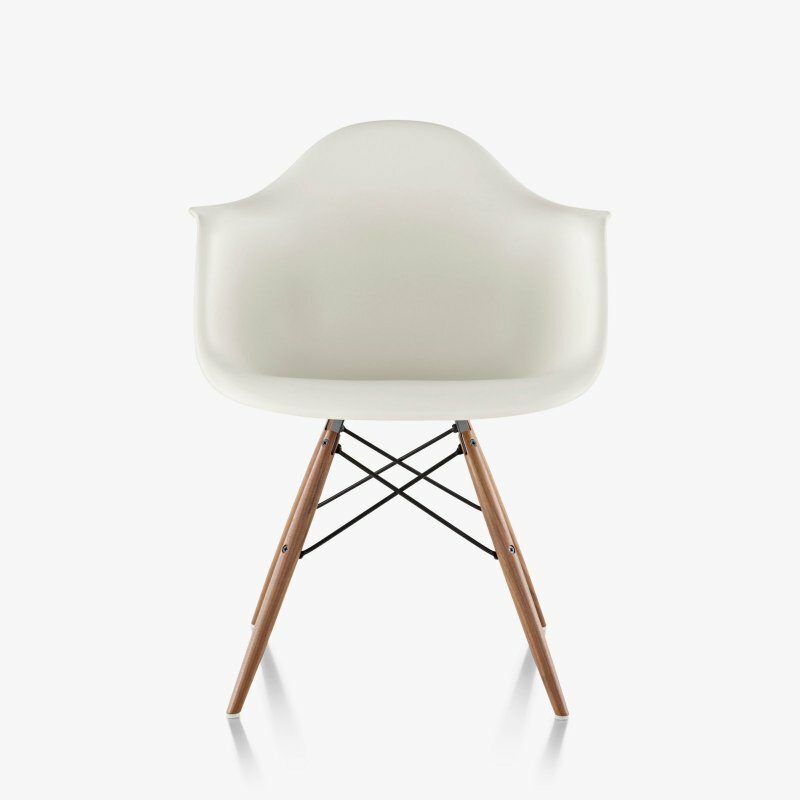 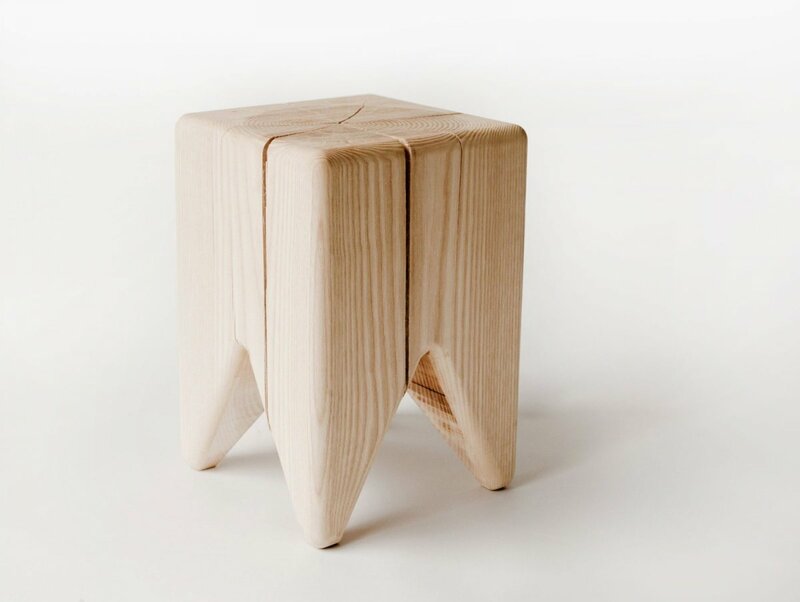 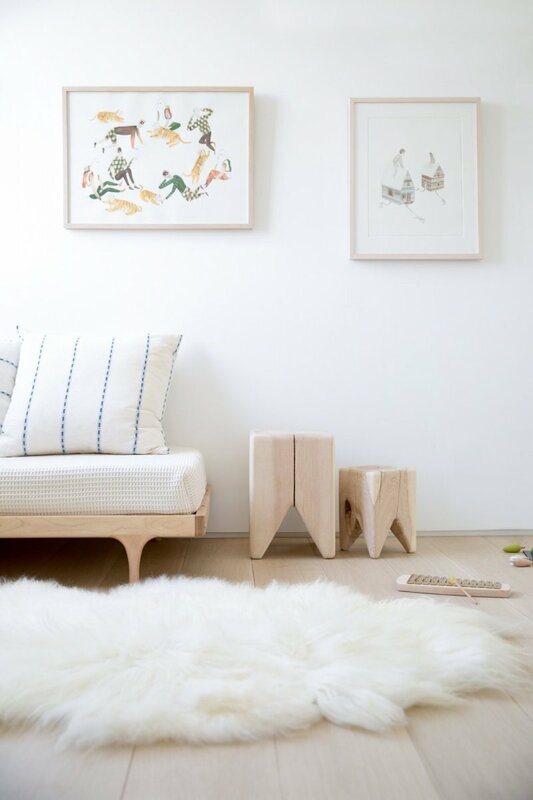 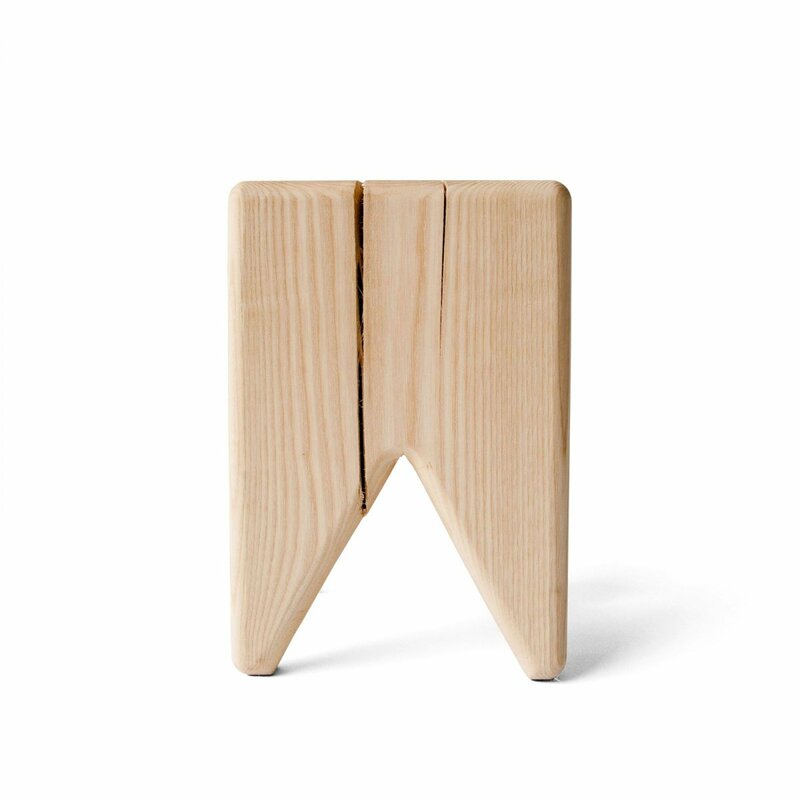 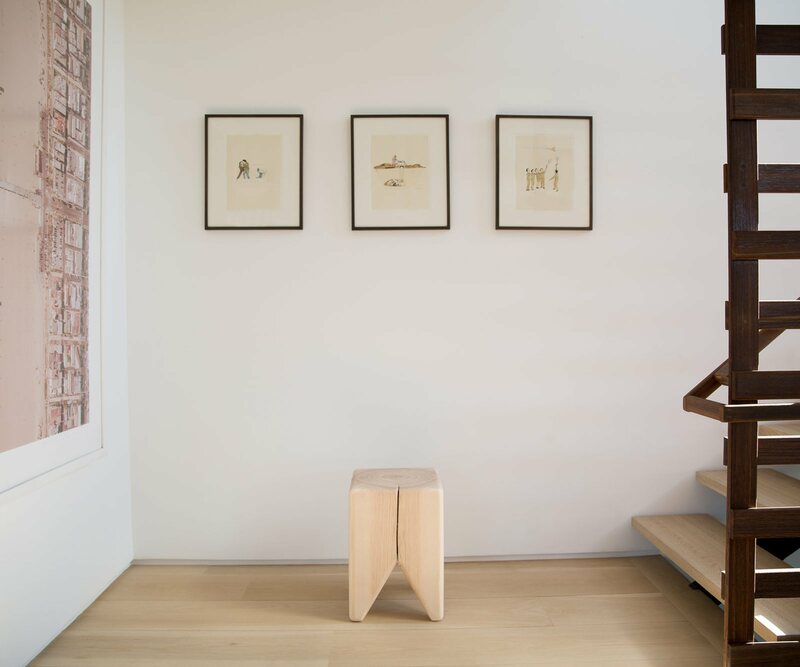 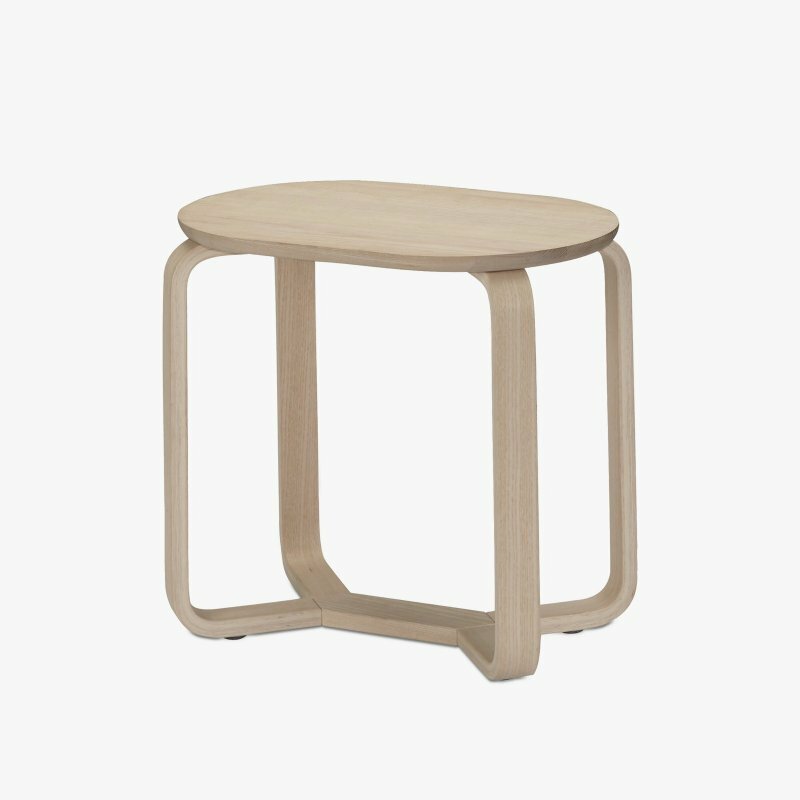 Stump is a solid wood stool with a timeless aesthetic, designed by Kalon Studios. 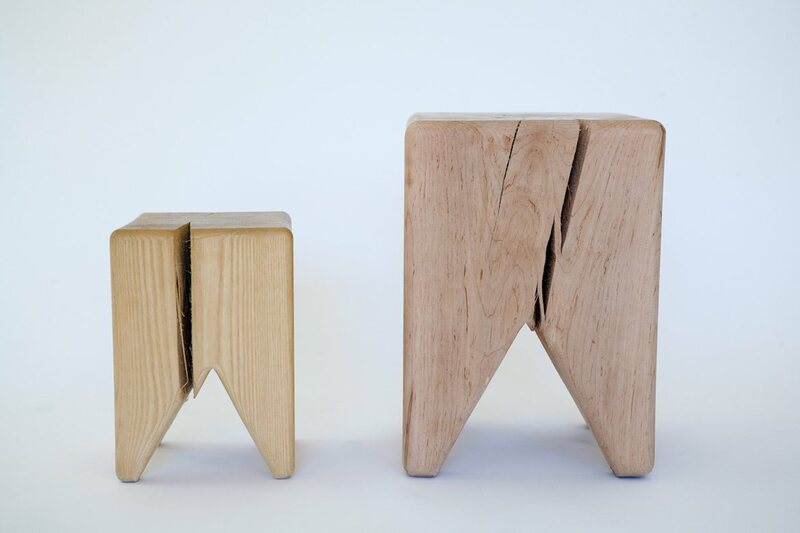 Sitting stool and accent piece cut from a solid block of green wood. 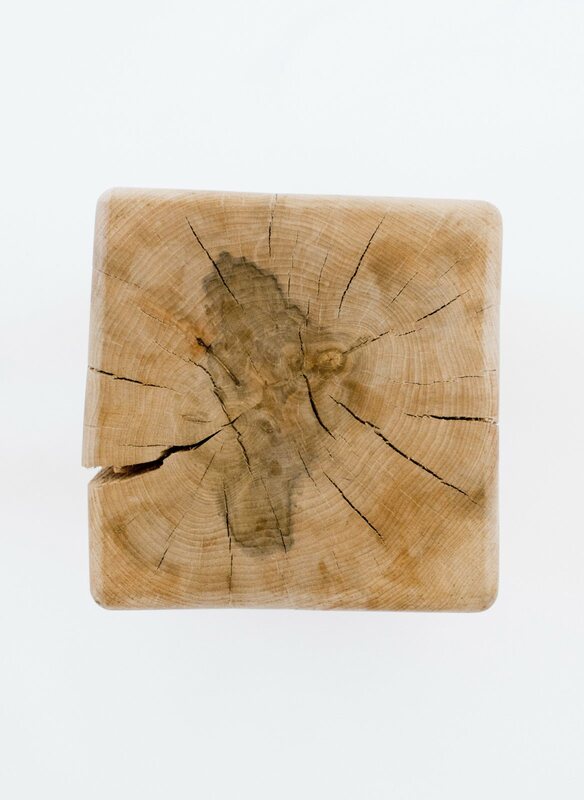 In these pieces, simple, contemporary form has been applied to a natural material that will break the form as it ages, making each piece unique. 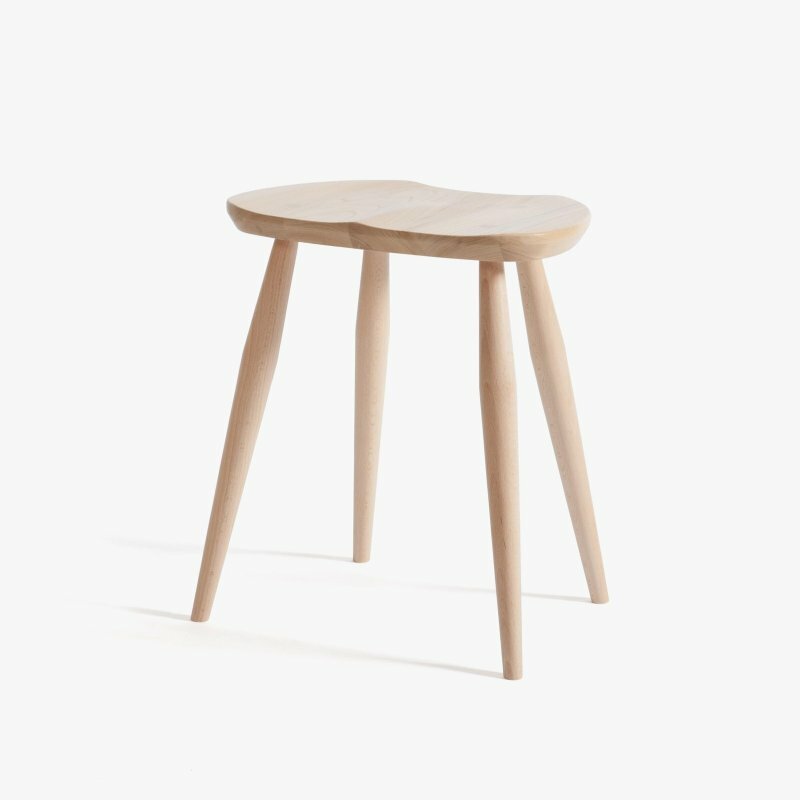 Made from the highest quality, natural materials in the United States by the finest traditional craftspeople.